Eat, pray, love then sleep and then eat, pray, love again. All worries out of sight and out of mind, No work or responsibilities, Only your favorite type of weather, platters of chef made food everywhere at anytime, garsons and servers ready to help, Drinks and snacks within the reach, games, and entertainment always happening, warm baths and fresh towels everyday, Huge Comfy beds and clean sheets every night, daily caregiving and massages, day care for kids and total tranquil moments, and so many more glorious things. 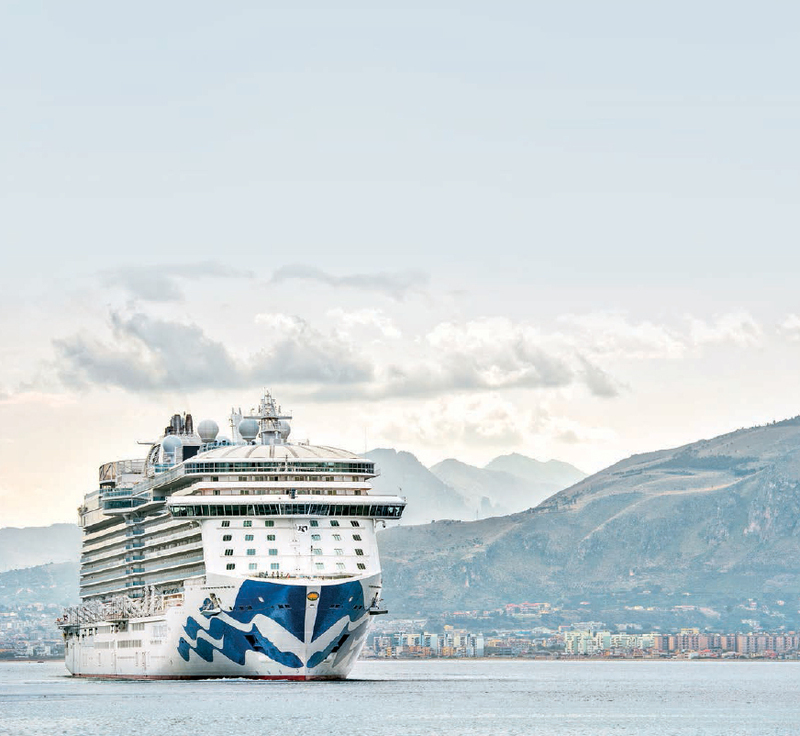 What most of us find to be the life of a king can easily be experienced with Travel support. Maybe heaven is a place on earth and we are ready to show you how. Take advantage of our great deals and step back into the past. Havana will blow your mind with its vintage cars and traditional architecture. Cuba has much to offer including great meals, sunny days, beautiful beaches and a beautiful nature. Did you know that cuba is the largest island of the caribbean? And it is shaped like a crocodile, so much so, that in spanish it is referred to as “El cocodrilo”. Home to one creation we all love and respect: Chocolate. And just like chocolate mexico is one exotic, exciting and pleasurable destination. People have different reasons for traveling, mexico is one of those places that is the perfect place to travel to for all tastes and preferences. Whether you are looking for historical sites, food tastings and various cuisines, tanning and enjoying the sun, relaxing and partying mexico is the place to be in. Have you ever seen swimming pigs? Have you ever walked on warm, soft pink sand? Have you ever been to an all you can eat Caribbeann food festival? Have you ever seen the colorful and wonderful ocean fish with naked eye? Have you ever been a part of the joyful Junkanoo Carnival? If not, the you are missing a lot and you should consider bahamas as your next travel destination. It will be legen…(wait for it)..dary. It will be legendary. Dominican is the ultimate place to stop and take a deep breath. Just lie under the glaring sun, read, think or reflect while feeling the warmth of nature on your skin. It is the place where you must allow yourself to feel the nature with all its glory. When watching the whales you will find tranquility in creatures and beauty in movement. Descending the 27 waterfalls of damajagua you will learn, not just about the nature but about yourself. Kilometers after kilometers of walkable beaches and warm, hospitable, kind-hearted people are the main reasons why one must travel to jamaica. 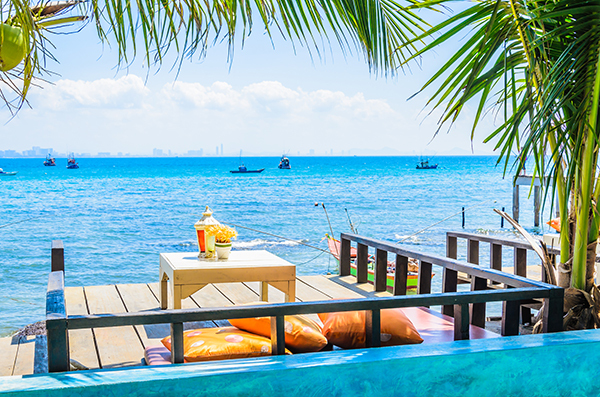 Other than that, If you like having a cold drink under the hot sun while listening to a soft, sweet reggae music while gazing at the beautiful waves hitting the golden sand one after the other with green heights hitting the sky like they’re blended into one another. The monarchal heart of the world. London is no short in reality of its mysterious stories and rich literature. View the city skyline on the London Eye, then sit down and have a big plate of fish and chips. 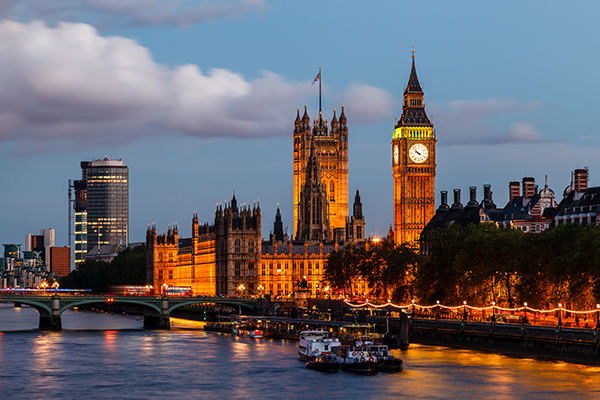 Either way London is as attractive as the British accent and offers an incredible experience. P.s. Brits don’t have a stiff upper lip and weather is not all they talk about, they are kind hearted, fun and well read. Incredibly beautiful, sleek, and luxurious. When in Paris, time will stop and everything loses significance but that moment. Paris will take over your senses and mesmerize you to the extent of eternal enticement of your emotions. 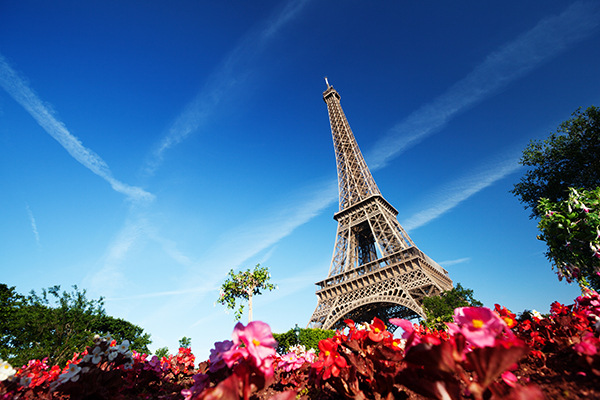 The Eiffel Tower, theChamps-Élysées, the Louvre, D’orsay and Sacré-Cœur are just a few of what must be seen. Your ultimate party city. Madrid is loud and bold and happy. Food is spicy and It’s where you will learn that your perception of your maximum happiness level has always been wrong. 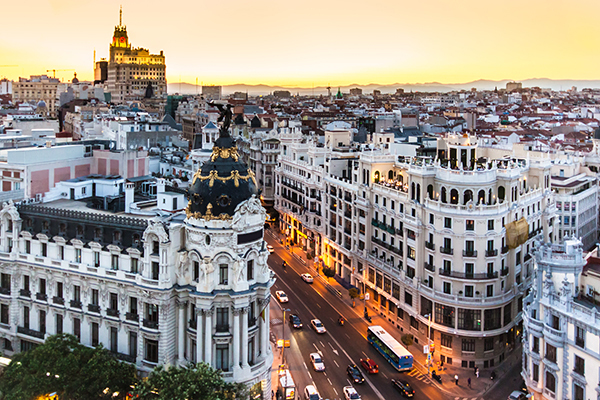 Madrid has way more to offer than its amazing soccer team. One has to truly visit Madrid to understand the REAL Madrid. Its all about spicy food, bull-fighting, flamenco and long siestas. The eminent symbol of harmonic duality. One could even assume so based on its geographic location. 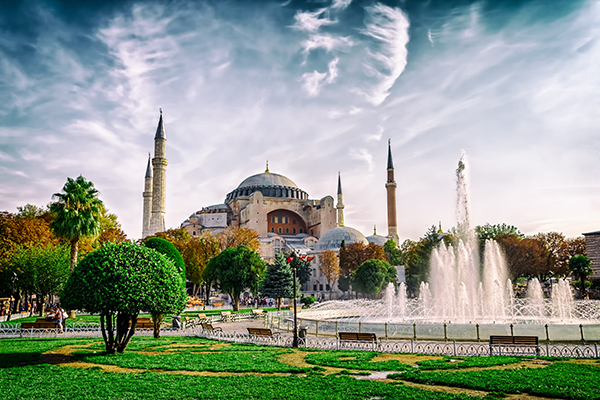 Istanbul is the perfect mix of Europe and Asia, Islam and Christianity, peace and chaos, traditions and modernness. It is a beautiful clash of cultures, colors and coordinates. And amazing food by the way. The city of history, architecture, and spaghetti. Nothing you have heard could even come close to its true glory and upstanding prophecies. Rome will leave you in awe and wonder, so much so, that forever, you will feel its flare lingering in the back of your mind. 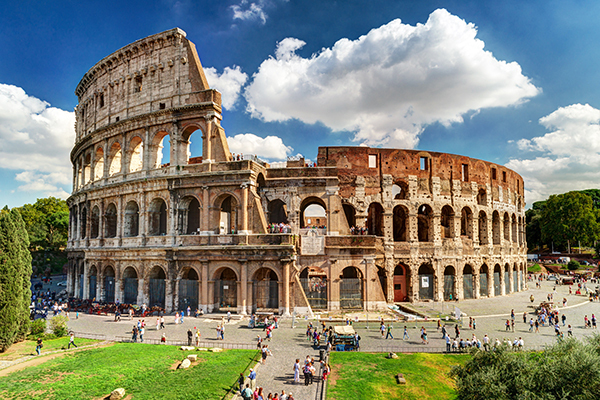 Rome will find its way to your heart and the trevi fountain will have you go back. With Rome, it’s never just once.